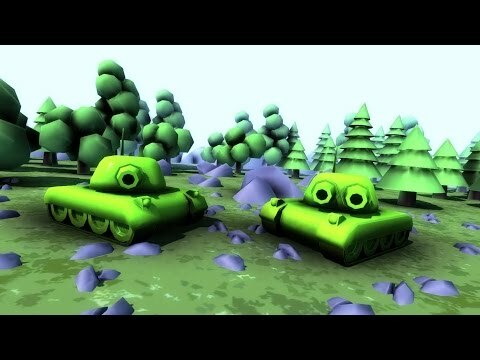 We are ready to become the best army tanks and destroy tanks? You must destroy the enemy army! come what was not! You are the only hope for us. Sit in your tank and go! Added two new locations Winter and Desert! There were bonuses and pumping the tank! Added new types of enemies and bosses! The structure of the game is rewritten! Added sounds when hit objects with bullets! VERSION OF VERSION 2.0!Added two new locations Winter and Desert!Improved the first location!There were bonuses and pumping the tank!Added new types of enemies and bosses!The structure of the game is rewritten!Added sounds when hit objects with bullets!Optimization of the game.Small fixes.Good luck and good game! 0.98Уменьшен размер игры!Устранена ошибка звука в меню.Оптимизация игры.Мелкие фиксы.Добавлена возможность смены разрешения экрана, оно поможет работать быстрее на слабых устройствах!Удачи и хорошей игры!